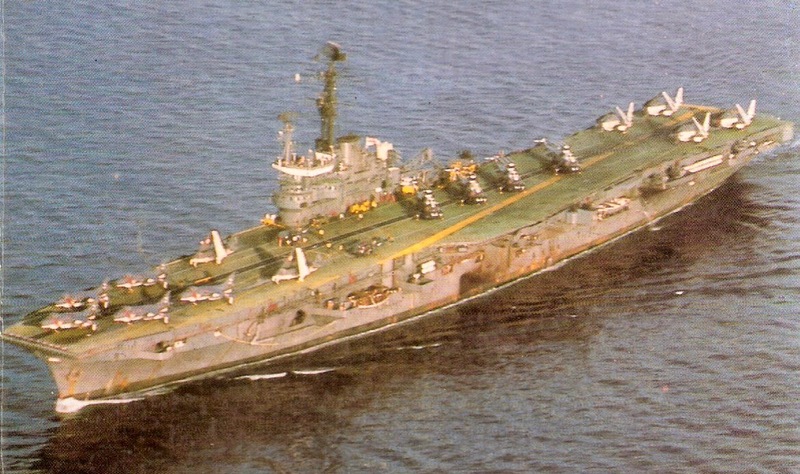 INS Vikrant - the most powerful Aircraft carrier the Indian Navy possessed, the one which saw action during 1971 for the birth of Bangladesh and which has served as the deterrent for the foes all these years. Proud of it, I started writing this to showcase the might of the naval force... deeply saddened by the decision of the govt. 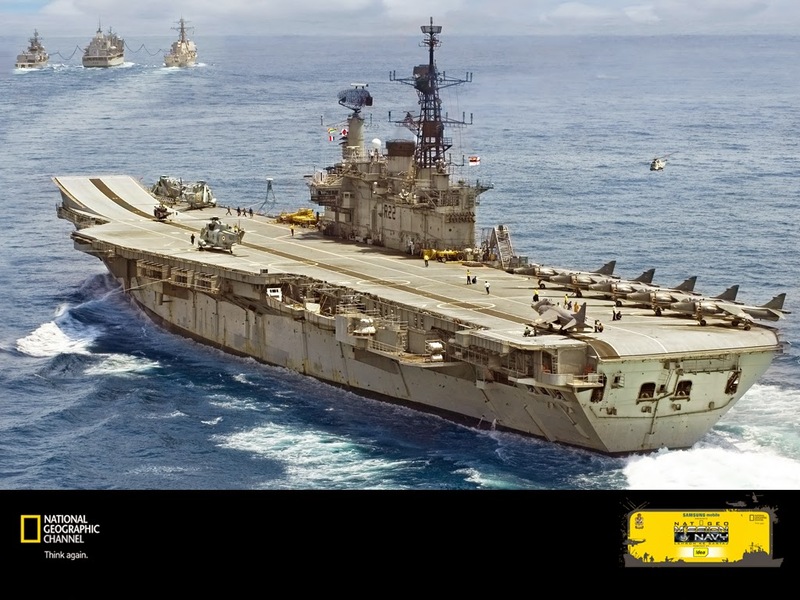 to sell this as scrap for a mere 60 crores citing maintenance issues, I decided that I wont let most powerful carrier go down nameless and into oblivion so here it is. This is how Vikrant talks to you about its birth, years in action, retirement and subsequent fate.. like many others it also doesn`t want to go down as mere scrap. This is VIKRANT for you. I mean courageous... for courage is needed to deter the enemies and to safeguard the maritime waters of the country. I celebrated victory but at the cost of loosing the brave souls of Khurki. I`ve seen the modern era too.